The Mamma Mia has a new dancing queen. 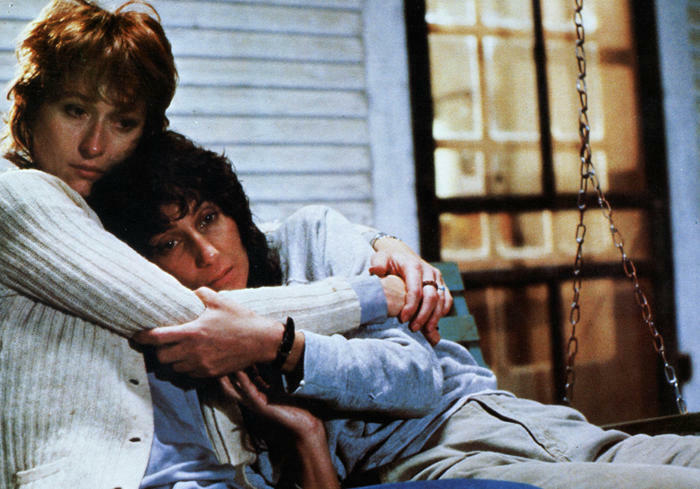 Variety reports Cher has joined the cast of Mamma Mia! Here We Go Again, her first screen role since 2008's Burlesque. If this turns out like Burlesque did, she'll probably stay away even longer next time. This also marks a reunion with Meryl Streep, with whom she earned Oscar nominations for Silkwood in 1983. Cher's role in the film is unclear, which probably means she's playing herself and will cap the film with a roaring rendition of "Believe". The sequel reunites the original cast of Streep, Christina Baranski, Julie Walters, Pierce Brosnan, Stellan Skarsgard, and Colin Firth, and will jump back and forth through time to show how their relationships evolved. Lily James (Baby Driver) will play the young version of Streep's character, Donna. Directed by Ol Parker, Mamma Mia! Here We Go Again opens July 20th 2018.